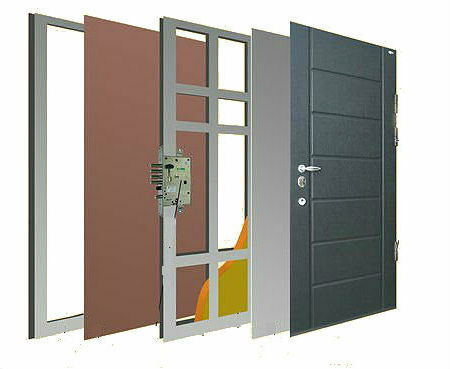 Security armored doors of NEOTRADE 12 serve as a guarantee for your safety. The steel structure is covered with imitation of wood material. 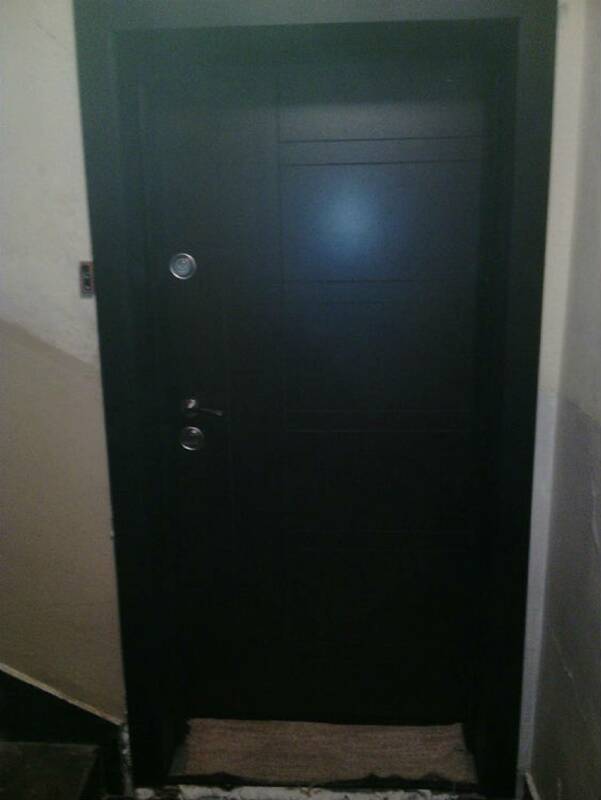 The colors of armored doors are identical to the colors of interior doors and windows. We can install multipoint locking mechanisms with a higher level of protection. 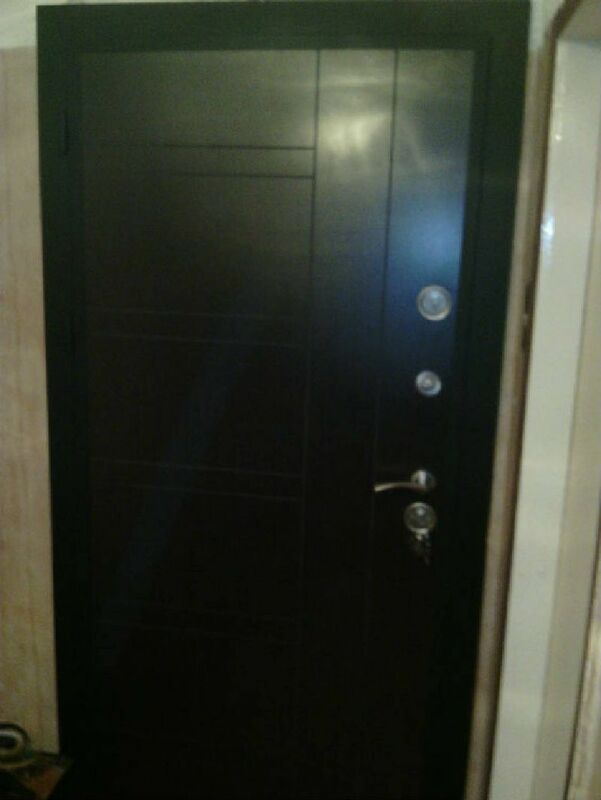 We offer affordable prices for your armored doors and entrance steel doors. and armored door locks with multiple locking. 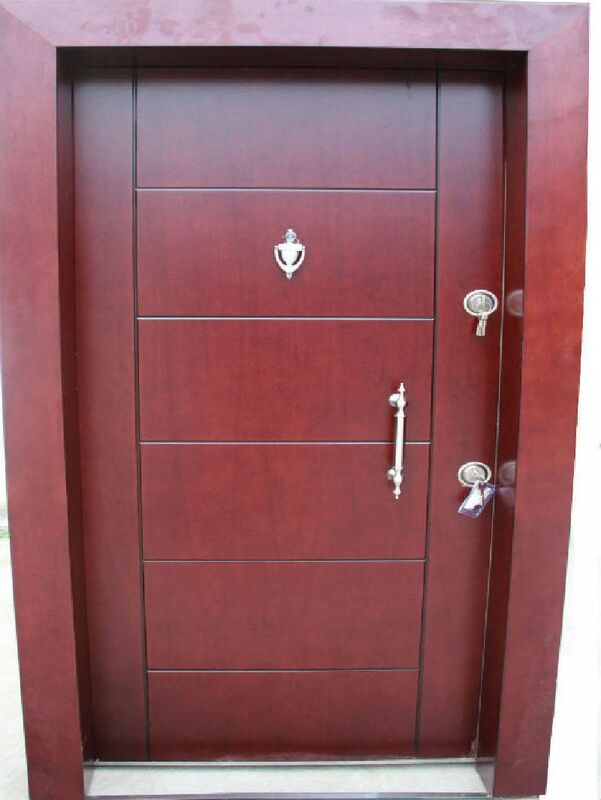 The doors are made of galvanized steel sheets and steel profiles.Between steel sheets is placed insulating material. 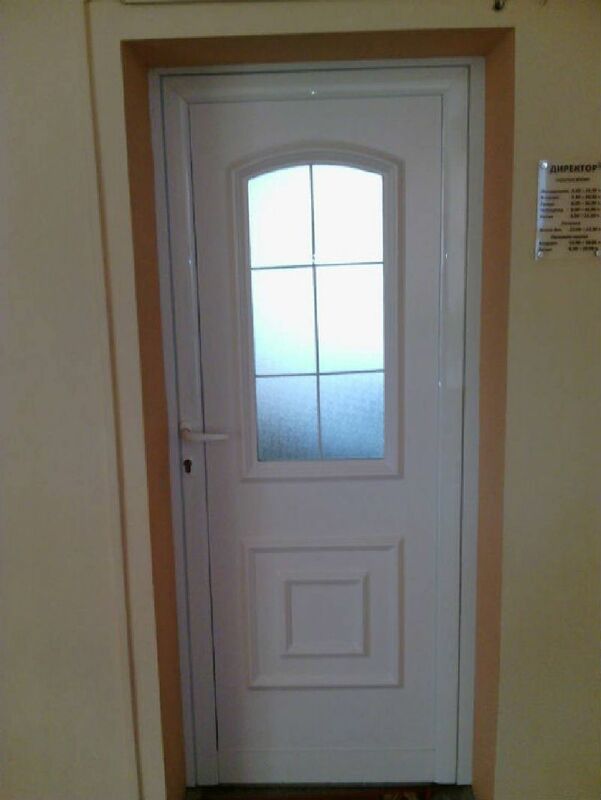 Electronic locking devices can be mounted inside the door . - with dimple keys and safe locks.